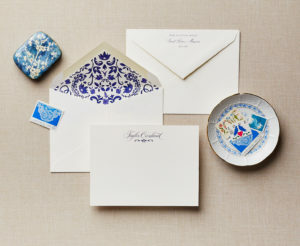 There is nothing better than a hand-written note. 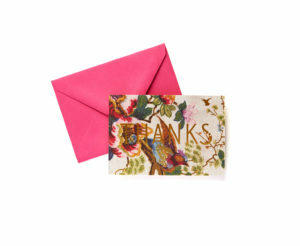 It is a way to say thank you or just show someone that you are thinking of them in that moment. 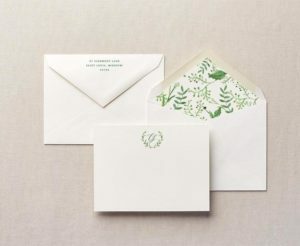 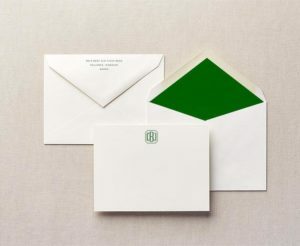 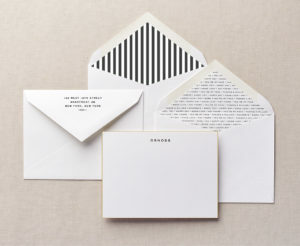 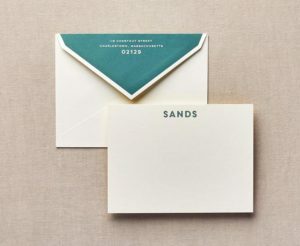 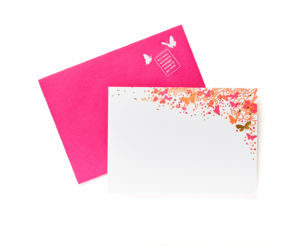 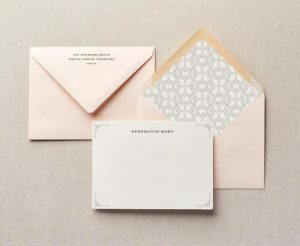 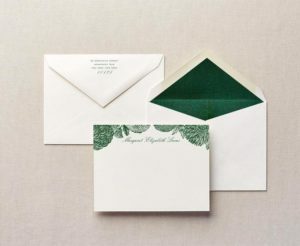 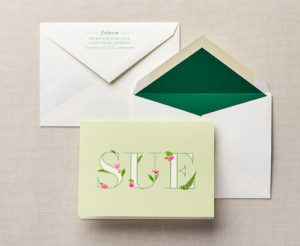 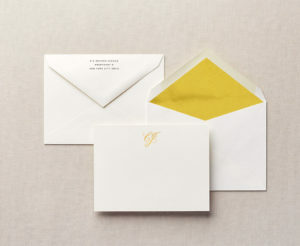 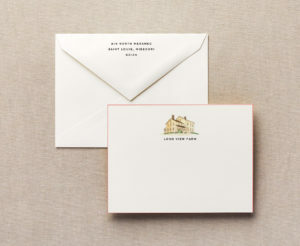 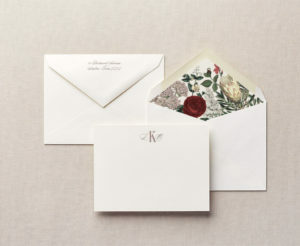 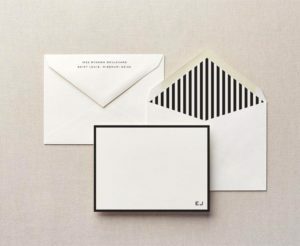 Cheree Berry Paper offers luxury stationery products ranging from sophisticated designs to use for business to romantic, floral note cards to send to friends. 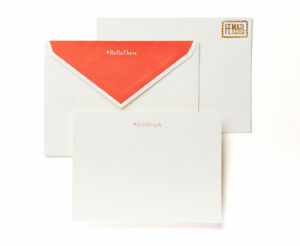 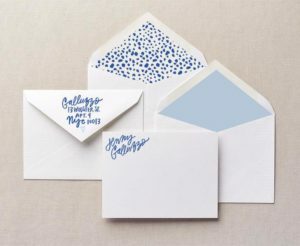 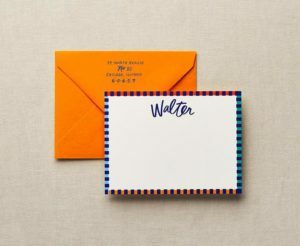 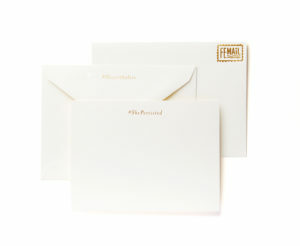 Cheree Berry Paper's personalized stationery collection can be customized with a monogram or family name and include lined envelopes. 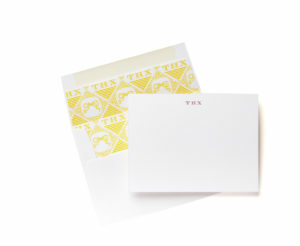 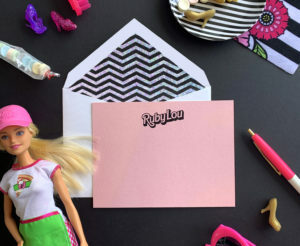 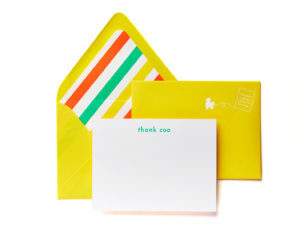 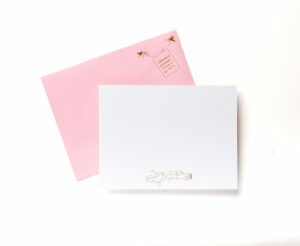 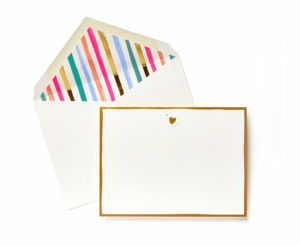 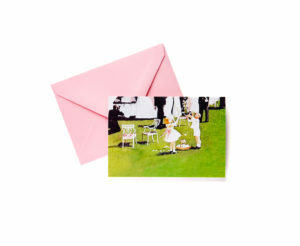 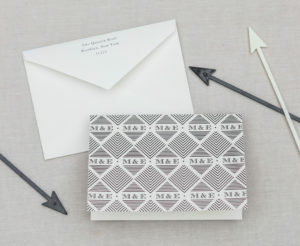 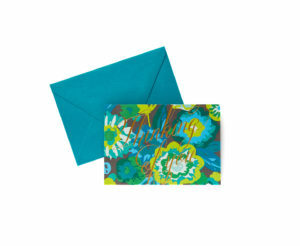 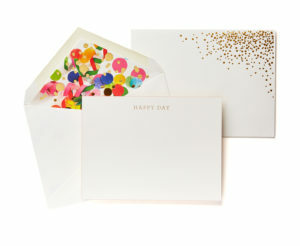 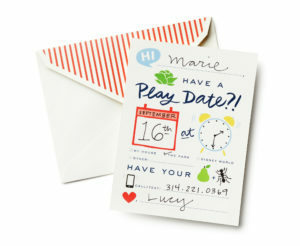 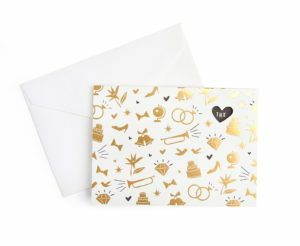 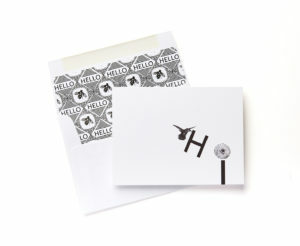 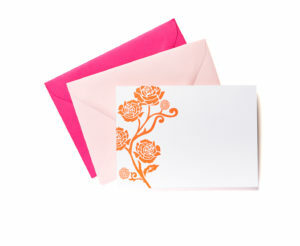 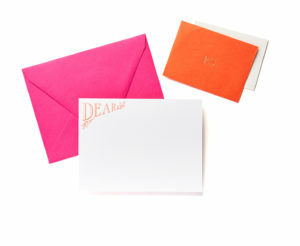 Stationery makes perfect gifts for birthdays, executive presents or for the holiday season.